Hey Owls! 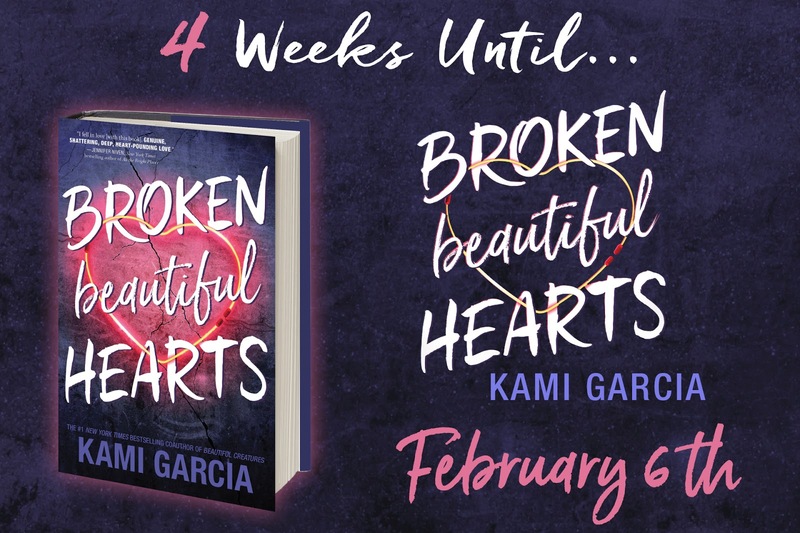 Today we are hosting the awesome Kami Garcia! 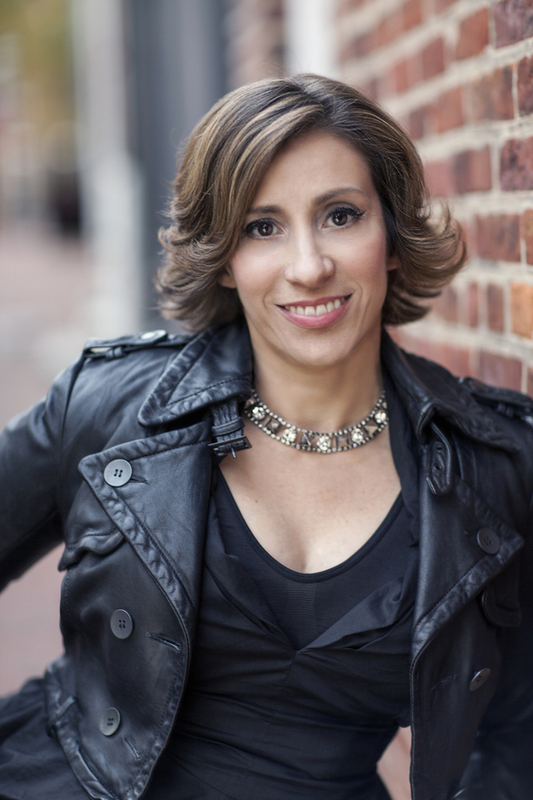 Her new book, which you probably have heard me talking about how excited I am to read, releases on February 6, 2018. 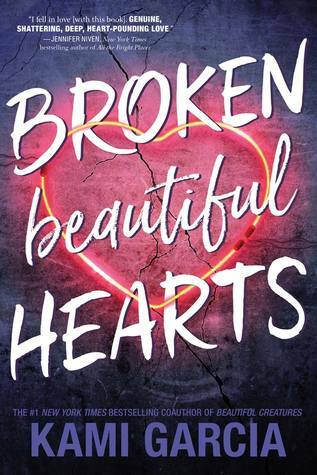 Today we are going to share an exclusive excerpt from Broken Beautiful Hearts. I hope you enjoy!